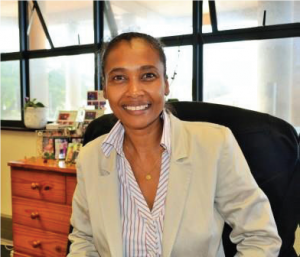 Dr Michelle Gordon holds a PhD and is a Virologist and Lecturer in the Department of Virology, as well as a Senior Scientist at the HIV Pathogenesis Programme (HPP). She supervises a number of students and is involved in many research projects. Her research focuses mainly on HIV ARV drug resistance. She also has extensive bioinformatics experience and has co-authored several papers on the characterization of HIV-1 subtype C and is a co-author on several bioinformatics papers.